Meet Fatma Al Bakry (also known as Novemberus) the Omani photographer and videographer behind your favourite bloggers’ Instagram posts. When she’s not behind the lens, the Dubai-based shutterbug keeps busy as a Puma ambassador. You might have seen her in Namshi’s Fenty x Puma campaign, sporting her signature long curly locks. We caught up with Al Bakry to get the scoop on her luscious mane. At the end of the day, who better to get curly hair advice from than someone who embraces their curls every single day. 1. The first step of my curly hair routine is to make sure my hair is wet so that it can absorb all the products I will be using. 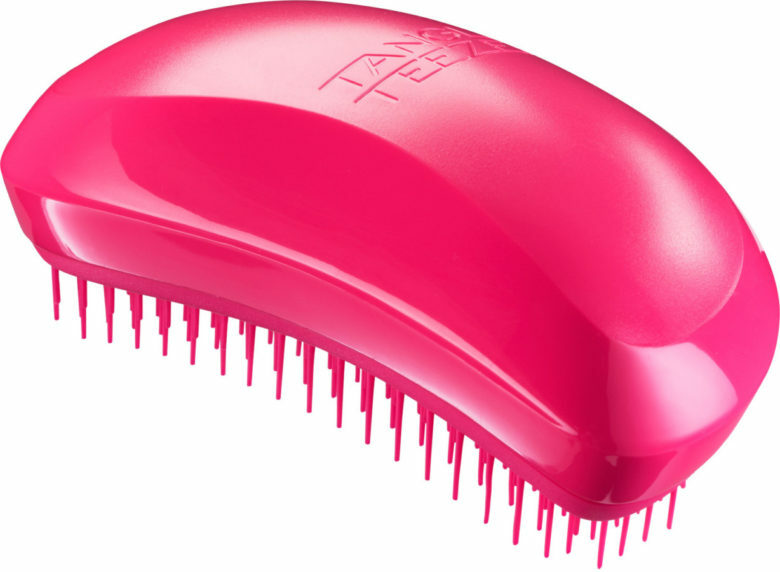 2) I brush my hair out with a Tangle Teezer. I like this particular brush because it’s soft on the scalp and still loosens all the knots easily without them getting caught in the bristles and pulling (or breaking) my hair. After detangling, I part it into three sections. 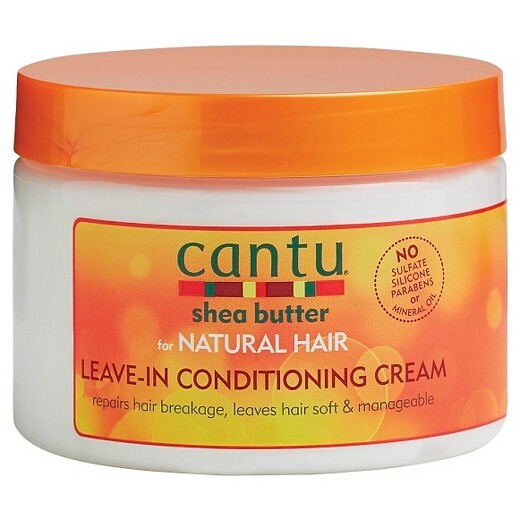 3) I then apply a generous amount of Cantu Shea Butter Leave-in Conditioning Cream to each strand, making sure the product is distributed evenly all around. On days when my hair is particularly dry, I swap it for the Shea Moisture Coconut & Hibiscus Curl and Style Milk as it has an oilier base. 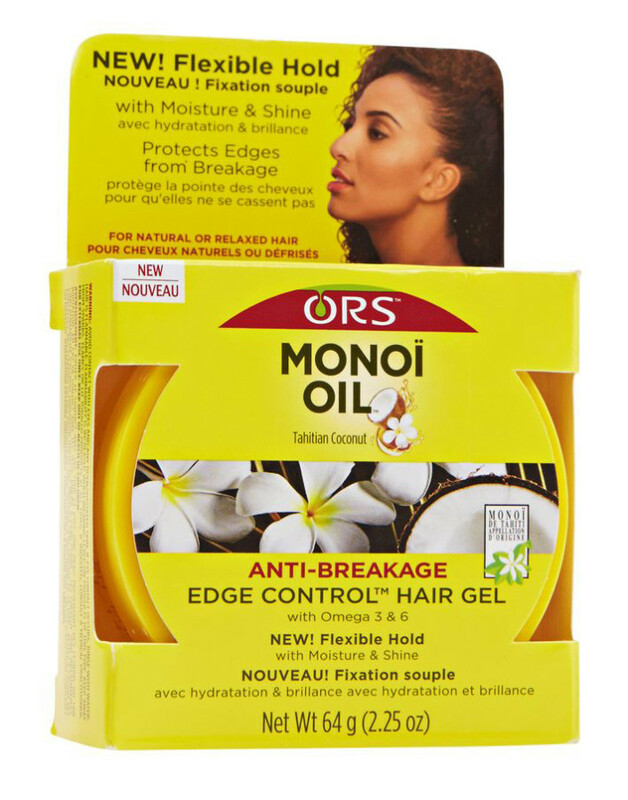 4) I slick down my baby hairs with ORS Monoi Edge Control Gel using a small boar bristle brush (or toothbrush) to make sure my baby hairs are shaped to frame my face. 5) I usually let my hair air dry naturally and avoid using a hair dryer as I feel that the heat breaks up my curls and causes frizz. Then I finish up with Chanel’s Fresh Hair Mist to keep it smelling great throughout the day.